Showing results by author "Ann Reed"
Earl Johansen and Nearly Kelly have been friends since they were boys in Campbell, Iowa. Now old men, Nearly lives in the Veterans Home, where Earl is his frequent visitor and steadfast companion. As his health deteriorates and they reminiscence about days gone by, Nearly has only one regret - something Earl and a couple of new friends might help him resolve. 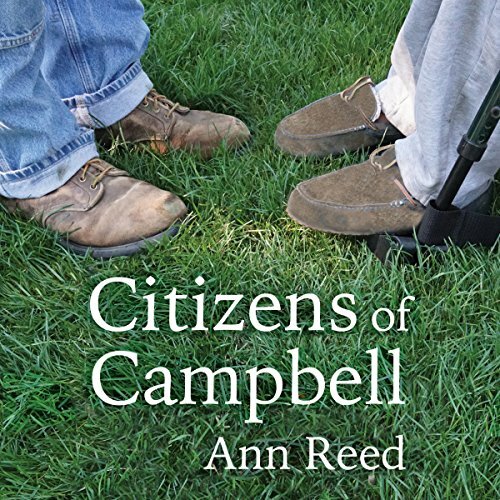 Citizens of Campbell is the story of a small Iowa town, the unlikely but enduring friendship between two World War II veterans, and the timeless gifts of living a simple life. Ever need to grab food and go without time to prepare a big meal? Wish you could quickly prepare a few delicious snacks in Ziploc bags, then have premade snacks that are ready to grab for the rest of the week? 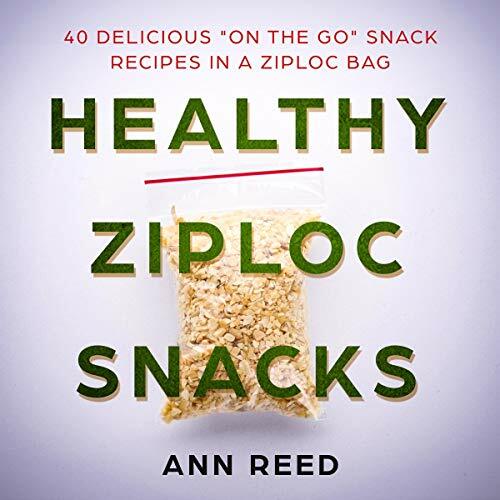 Healthy Ziploc Snacks is packed with 40 healthy and irresistibly delicious snack recipes you can keep in a Ziploc bag and bring with you wherever you go.